Our cherry picker hire is available to all locations of South Wales. Cardiff, Newport, Swansea, Bridgend and many more. Prices include FREE delivery and collection. The Easylift R160 is by far our most popular hire. 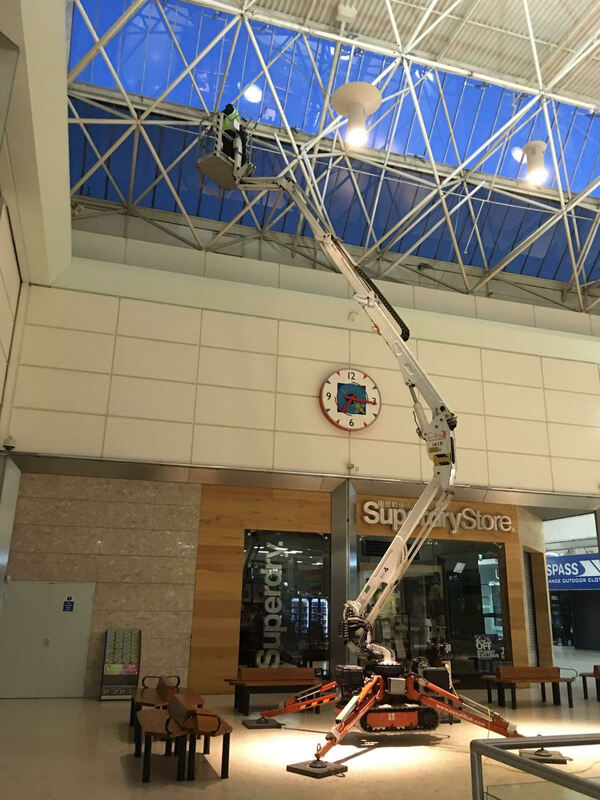 This Easylift cherry picker is the ultimate solution for indoor and outdoor high level access. Book early to avoid disapointment.